At the Bluefin Event from Toy Fair 2017, we got our first in-hand look at the newest upcoming WWE S.H. Figuarts. Those include Kane and The Undertaker. 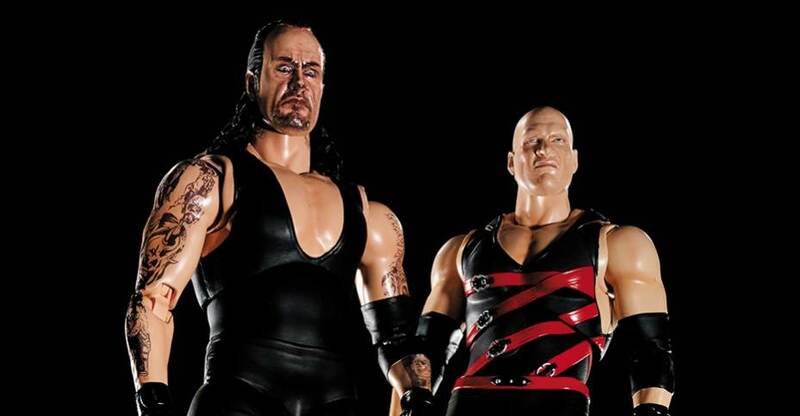 We’ve previously seen The Rock, Stone Cold and Triple H.
At Tamashii Nations 2016, two new S.H. 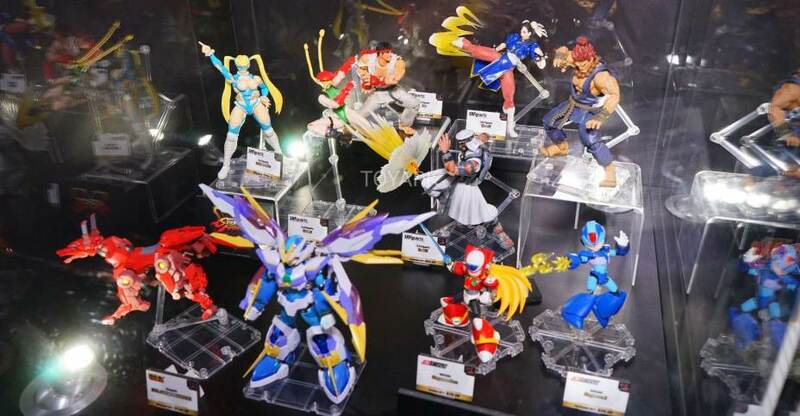 Figuarts WWE Figures were revealed. Tamashii Nations unveiled their upcoming 1990’s Attitude Era versions of The Undertaker and Vince McMahon. No details are available at this time. We’ll update when more photos and info becomes available. The images come courtesy of Hobby Maniax and Dengeki Hobby. Check them out after the jump. 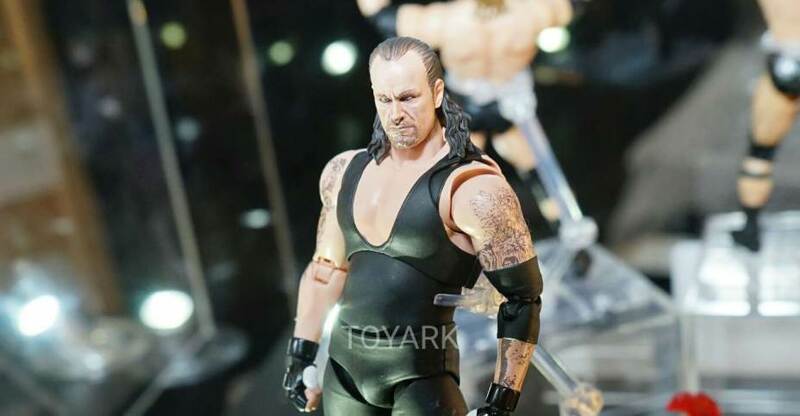 Also on display by McFarlane at Toy Fair 2014 was their previously announced WWE Undertaker Resin Statue. They also had a card their announcign their next three statues. 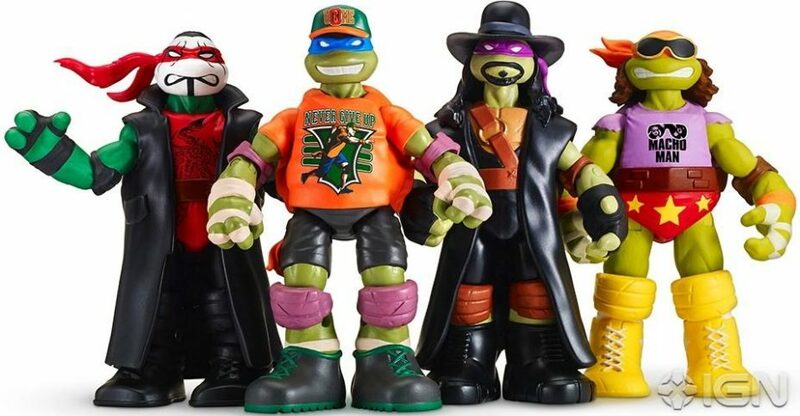 They will be Randy “Macho Man’ Savage, Stone Cold Steve Austin and Triple H.